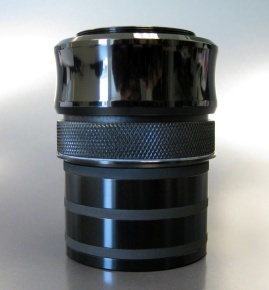 This field flattener is fully multi-coated on two-element lens allowing the most efficient light transmission without sacrificing the precious collected light from your telescope. It accomodates f5 to f8 refractor telescope. You will see bright and sharp image across the entire field. 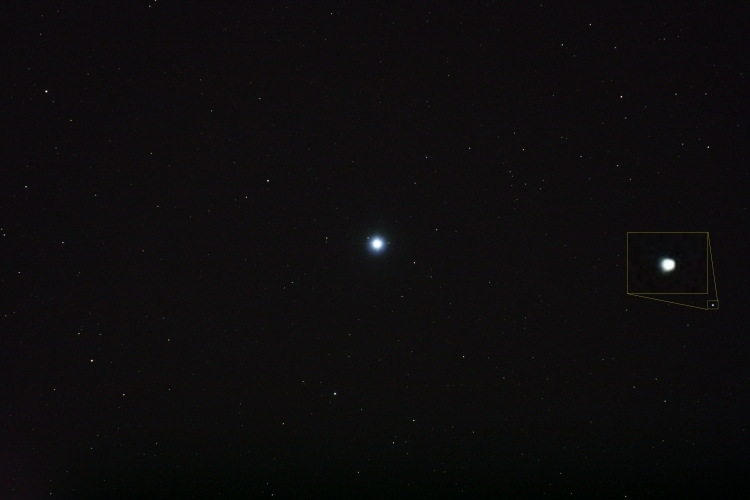 Image of VEGA is taken with Takahashi TSA-102(F/8) using a Canon SXi DSLR. Stack of 4 x 5 min exposures without sharpening or noise reduction. * Note the enlarged star at the right edge of the photo. The star remains circular. 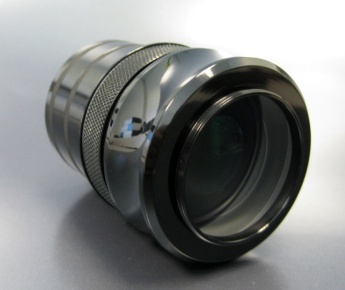 SCA Field Flattener has built-in standard 2�/48mm (M48-P0.75) filter thread. T-ring thread accepts all kinds of 35mm cameras. It is yet another dream come true for imagers! !